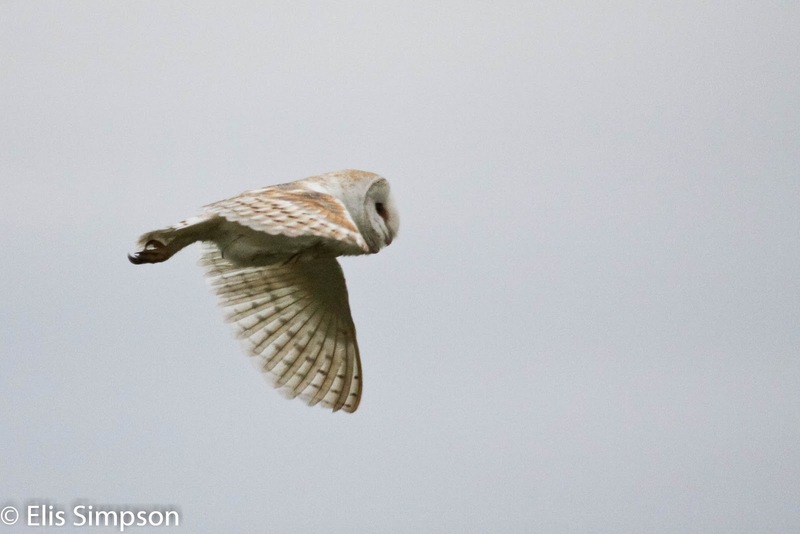 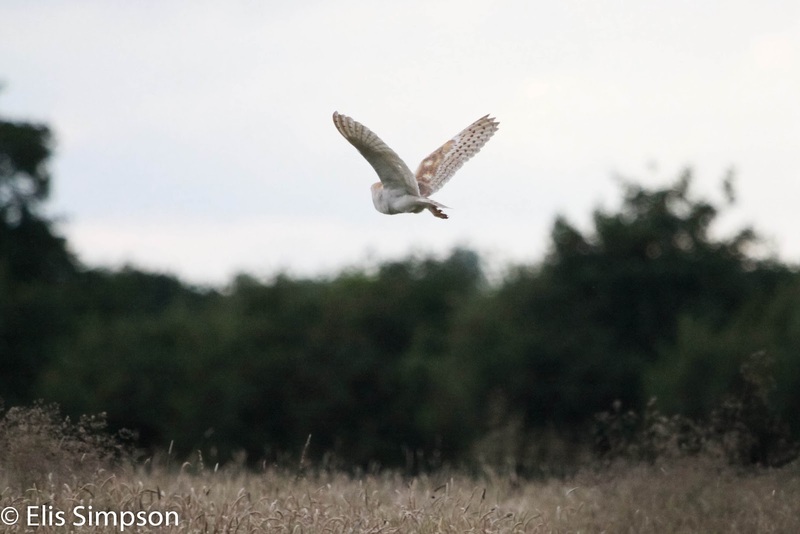 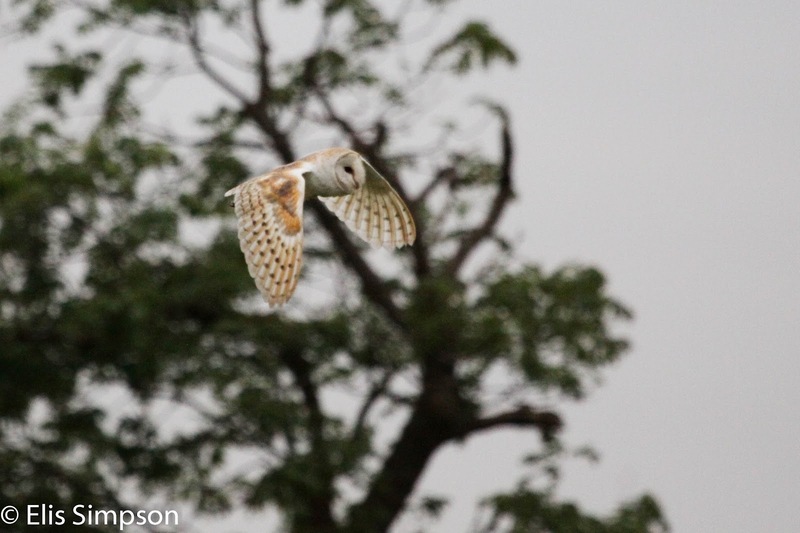 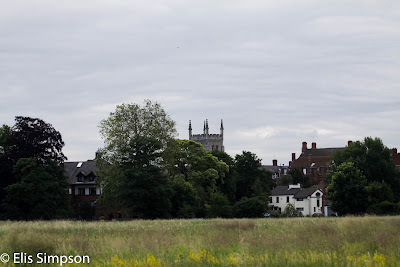 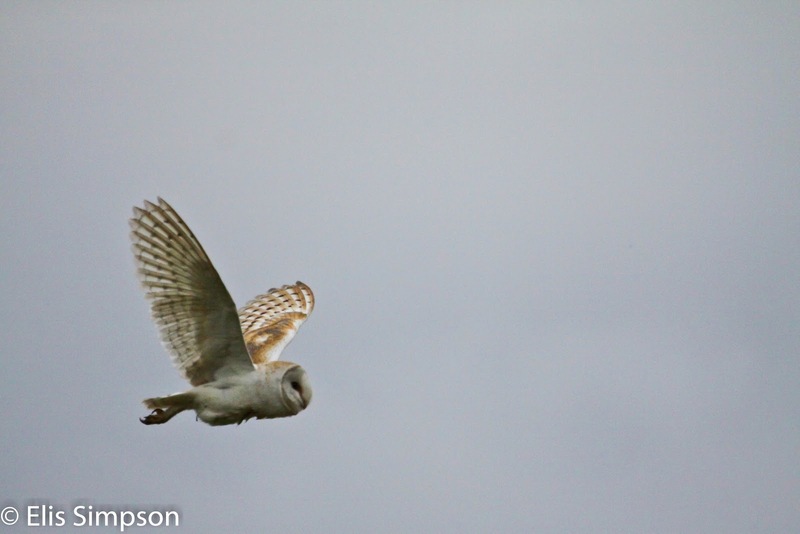 Rick Simpson Birding: Barn Owls again. The weather was a little less inclement the other night, so Elis and I headed for the local field to watch the Barn Owls. Once again they spent time quartering widely over the extensive field. 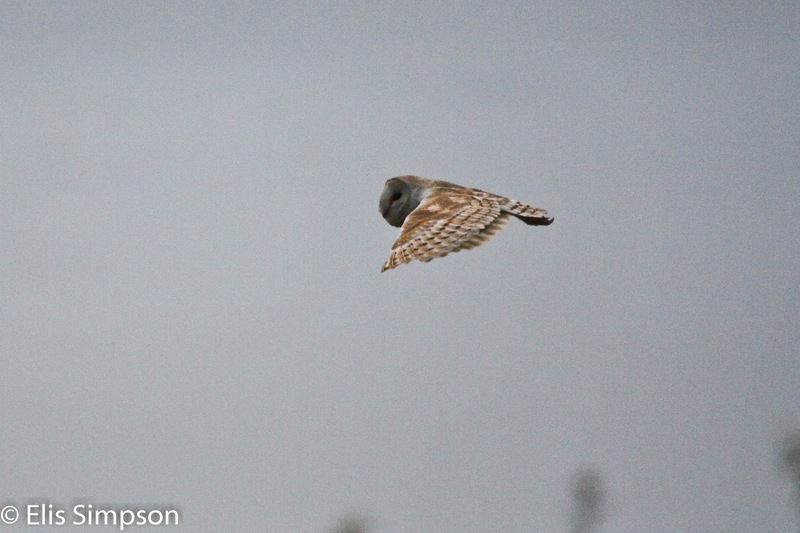 Standing in one place, with a little patience, the owls eventually come close enough for some record shots. 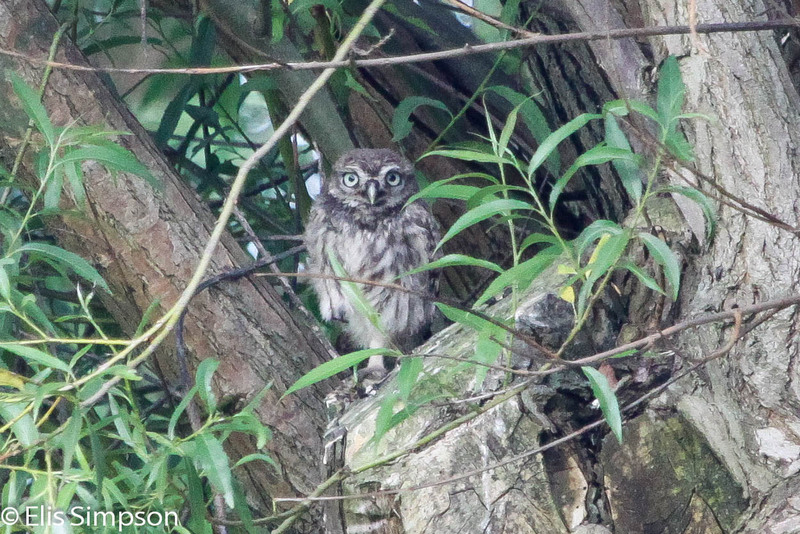 In addition to the Barn Owl we came across this rather shy Little Owl. 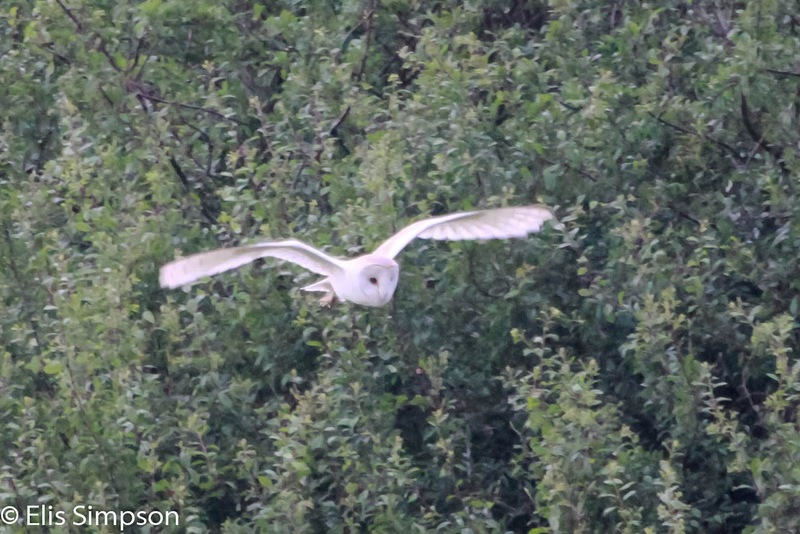 As Elis approached to get better shots it melted back into the tree branches and disappeared from sight. The next morning, suffering from insomnia due to heavy hayfever, Elis, ever keen to improve on the shots she had already taken, went out early, again in search of the owls with the following results.